An official limited edition Alice for President campaign tee. These citizens will pay the price for not following #10 of Alice’s Manifesto. 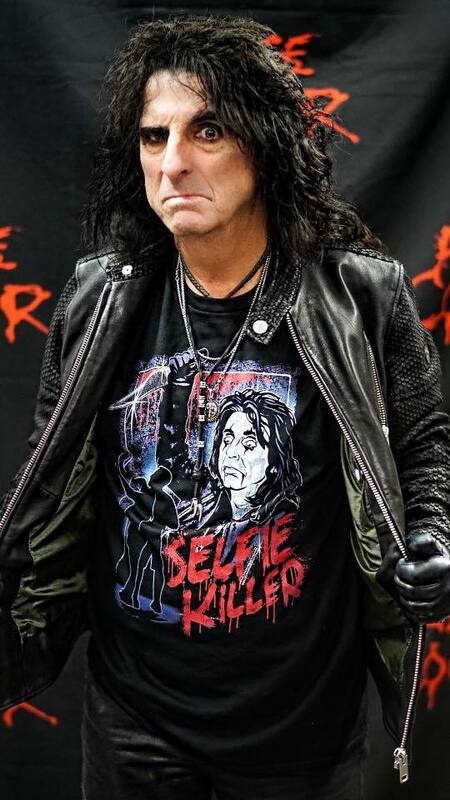 Vote for Alice Cooper! Disillusioned voters, you needn’t continue to side with the lesser of two evils or cry yourself to sleep. Alice Cooper, a man of the people, is tuned in to what the hard-working and even harder rocking American people need. The American people deserve a president who isn't afraid of controversy and when America needs to get things done diplomatically, they can count on Alice’s menacing handicap on the golf course to unite both friend and foe alike. A Better Candidate means a Better United States of America.